Grab your milky spore powder and start applying now through the end of September to fight the Japanese beetle grubs destroying your lawn. Here’s more green-thumb advice from WTOP garden editor Mike McGrath. 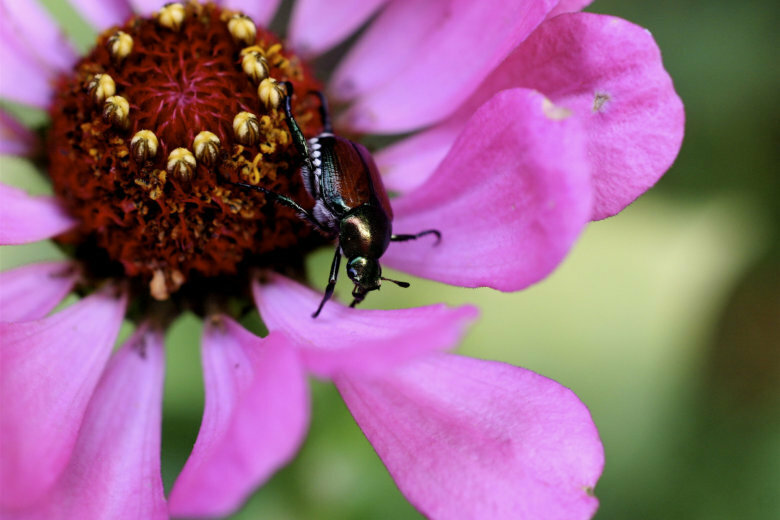 The D.C. area will soon be beset by Japanese beetles, and now is the time to prepare. WTOP Garden Editor Mike McGrath has a few tips on how to keep these invasive pests out of your garden. Have questions about corn gluten meal and how to fight off Japanese beetles? 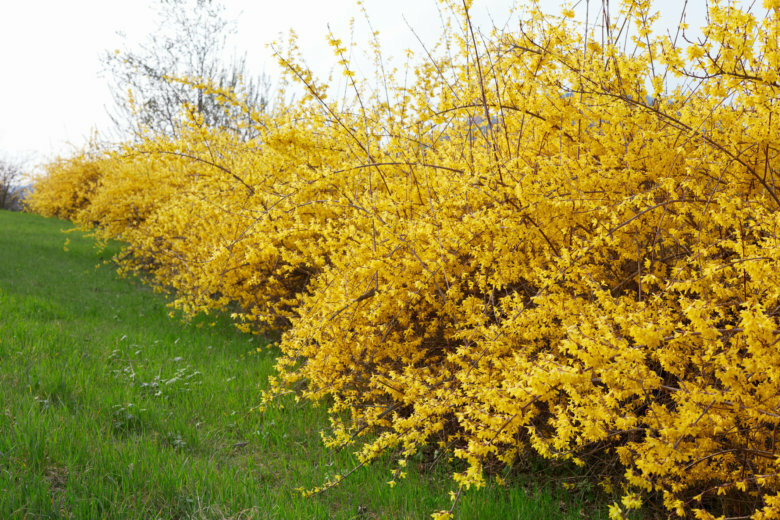 WTOP Garden Editor Mike McGrath has the answers. Garden Plot: It’s time to beat the beetles! 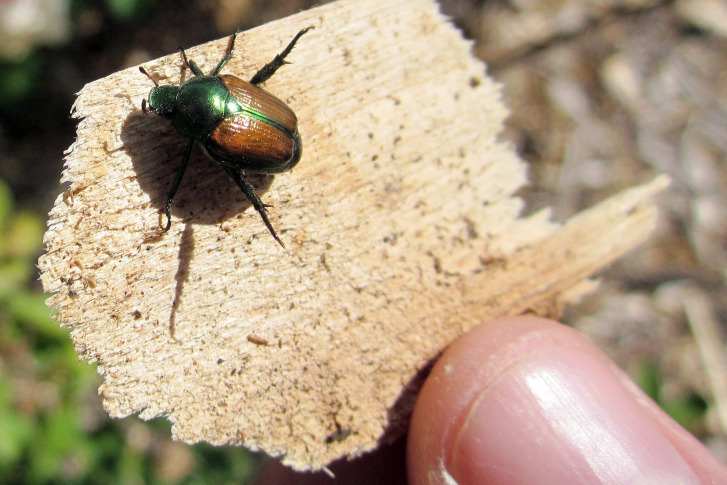 The Japanese beetle can be eradicated without hurting your garden, pets or the good bugs. Insects can attack and wreak havoc on plants. Read about ways to get rid of three common insects.